Vega used 8GB HBM2 chips in order to provide the performance that it is capable of. On the other hand, we have seen Nvidia use GDDR5X memory. Samsung has now announced an increase in production of these chips so we can expect Nvidia HBM2 mainstream GPUs soon. Nvidia has gone with GDDR5X memory because it is the cheaper and readily available, but that could change now. We know that AMD Vega uses HBM2 memory and that is one of the reasons why Vega based GPUs are available in limited quantities. HBM2 is expensive and more complex to make as compared to GDDR5X or GDDR6 that will be coming out later. It would be no surprise if people thought that there will be more supply of Vega GPUs in the upcoming months. “By increasing production of the industry’s only 8GB HBM2 solution now available, we are aiming to ensure that global IT system manufacturers have sufficient supply for timely development of new and upgraded systems. We will continue to deliver more advanced HBM2 line-ups, while closely cooperating with our global IT customers”. 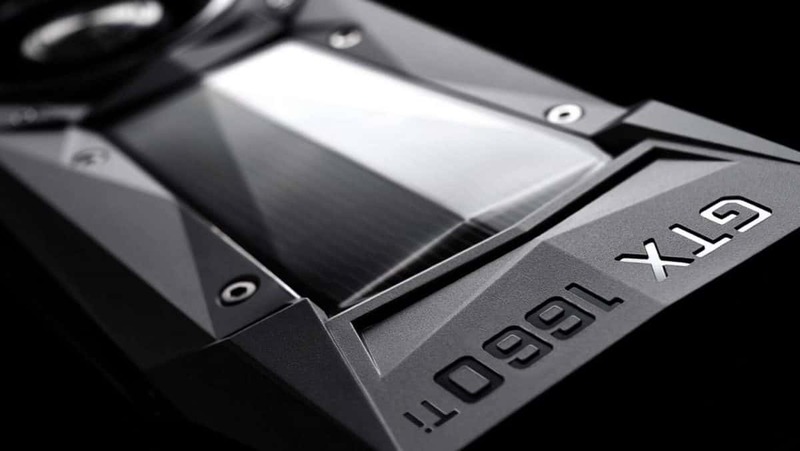 Nvidia uses HBM2 memory in high-end GPUs like the Tesla V100 but it has not made its way to consumer GTX GPUs. With Samsung ramping up production, it is more than likely that Nvidia will be introducing Nvidia HBM2 mainstream GPUs for next year along with GDDR6 based GPUs as well. 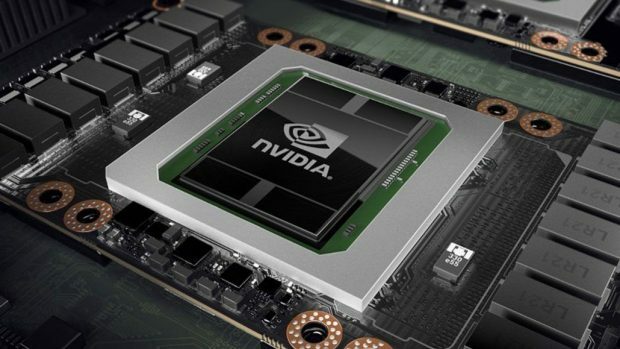 Let us know what you think about Nvidia HBM2 mainstream GPUs and whether or not you think Nvidia should stick to using GDDR6 for upcoming gaming graphics cards.